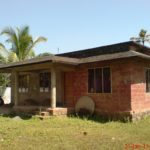 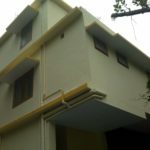 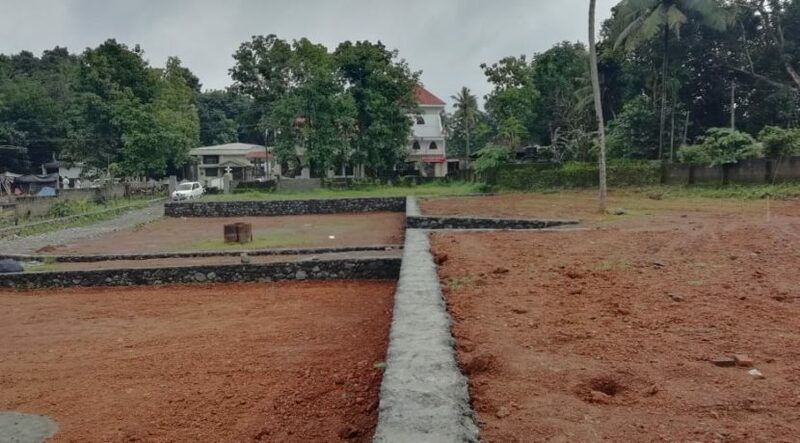 8 Residential Plots for Sale in Pullad, Thiruvalla, Pathanamthitta. 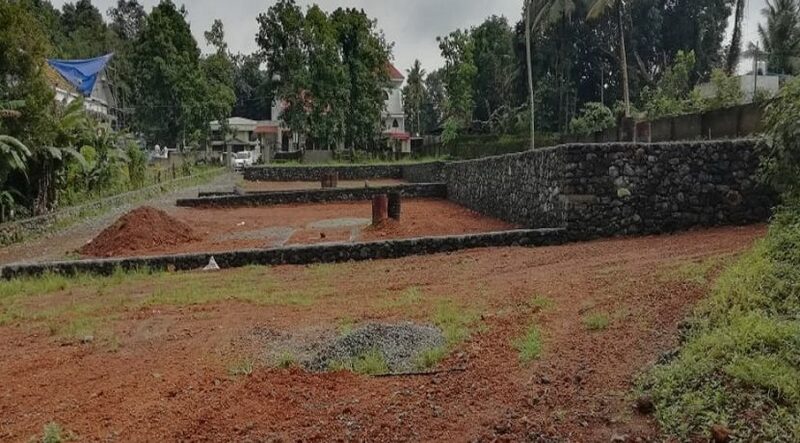 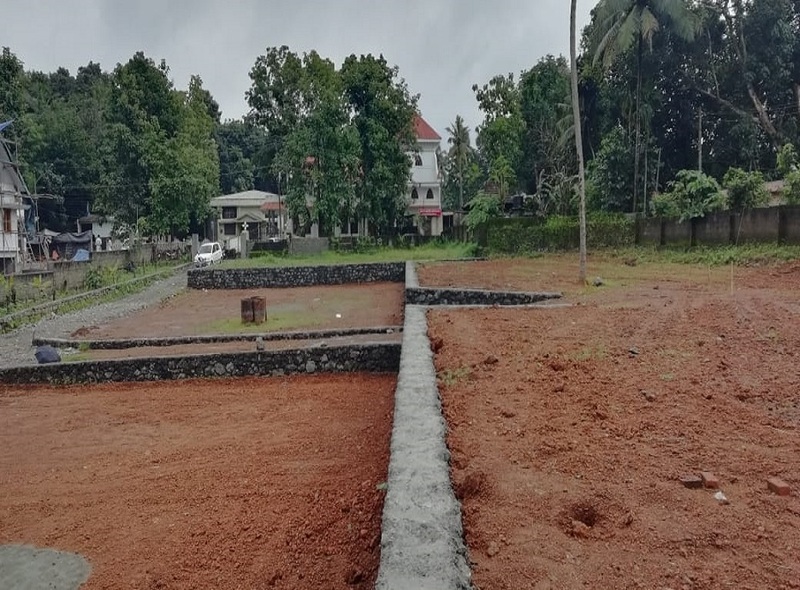 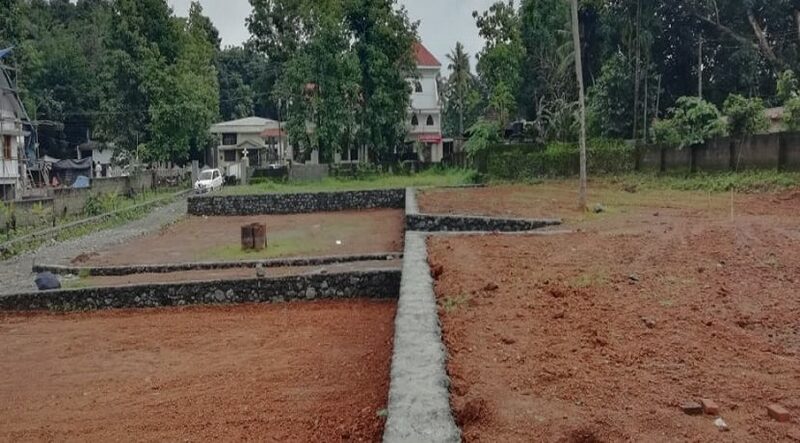 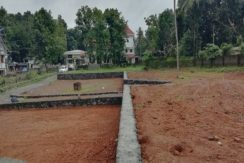 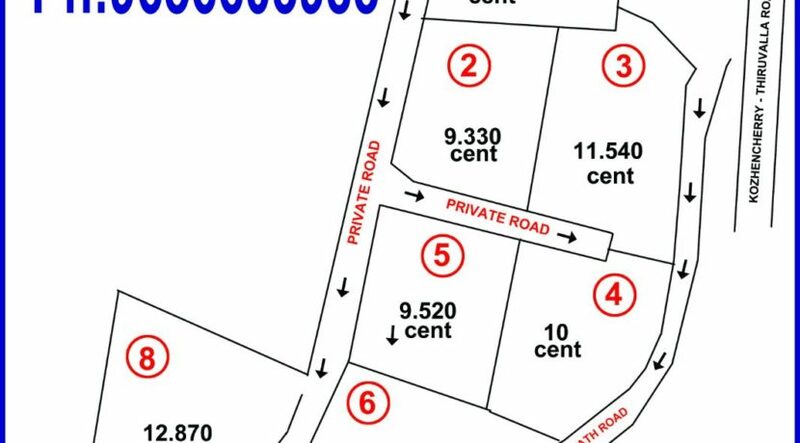 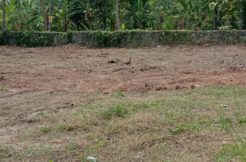 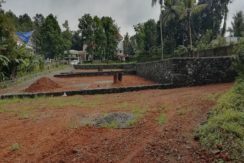 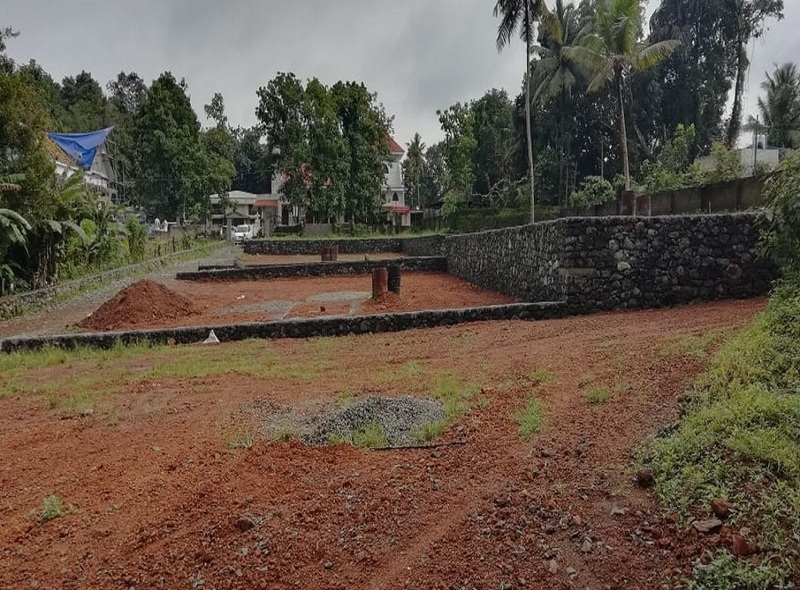 8 plots available from 8.5 cents to 12.5 cents for sale in Pullad (100 Mts away from Pullad juntion on the Kozhencherry – Tiruvalla main road) with road access to each plot at reasonable price. 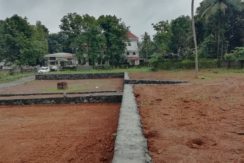 Ideal place for building villas and flats. 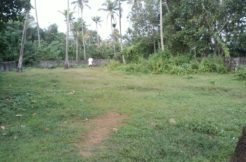 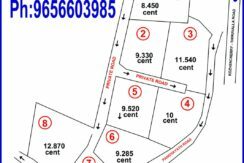 Please contact only genuine buyers to the Kerala number given in the attached plot map photo 9656603985 or 8151918509. 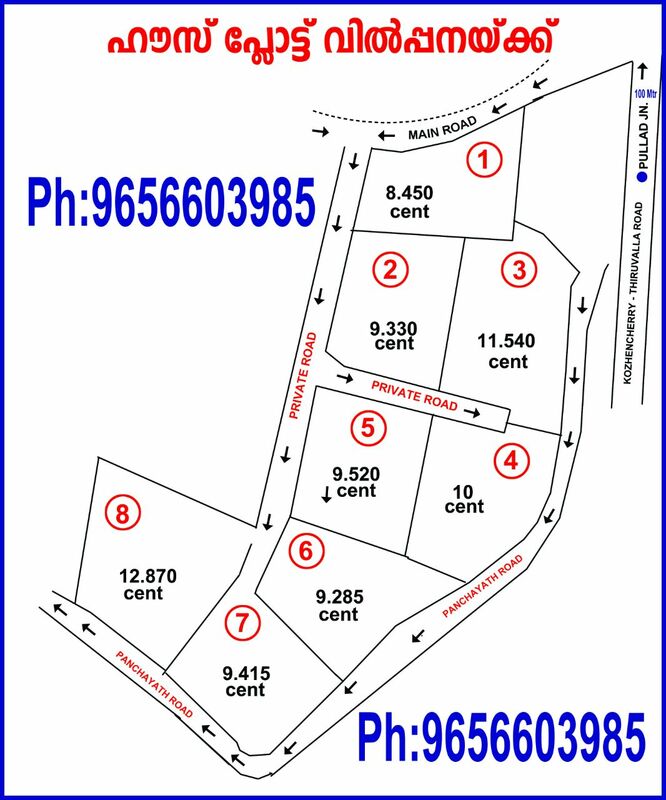 Those who are in the gulf can contact on 00971552878555.